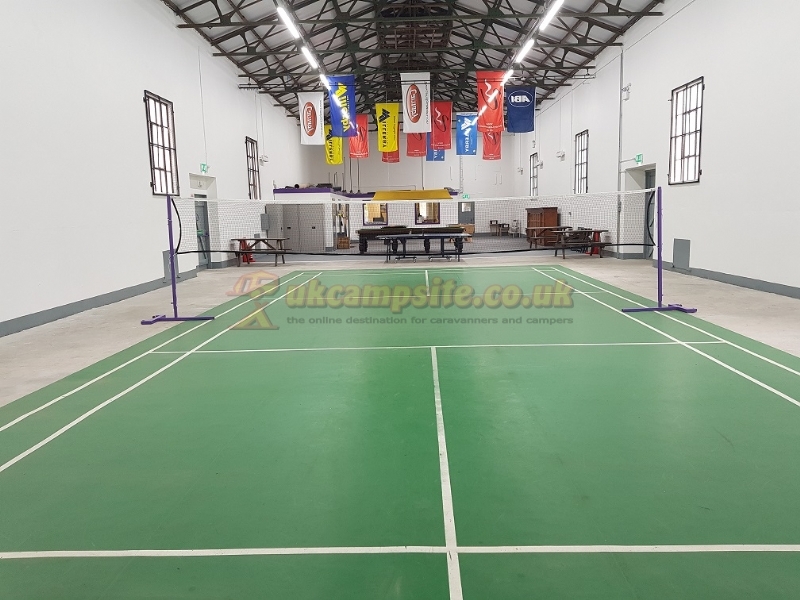 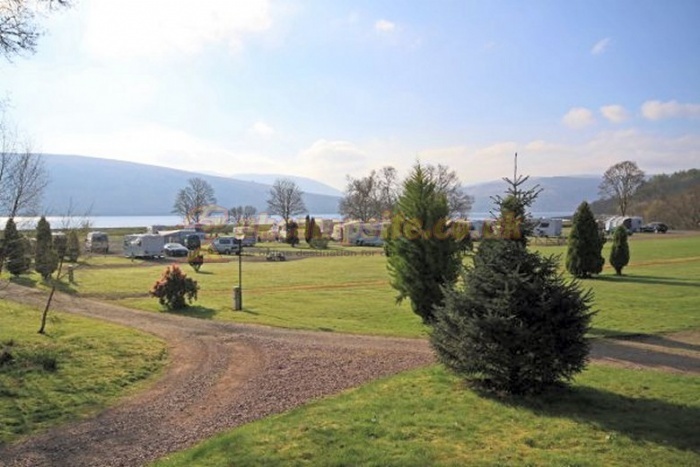 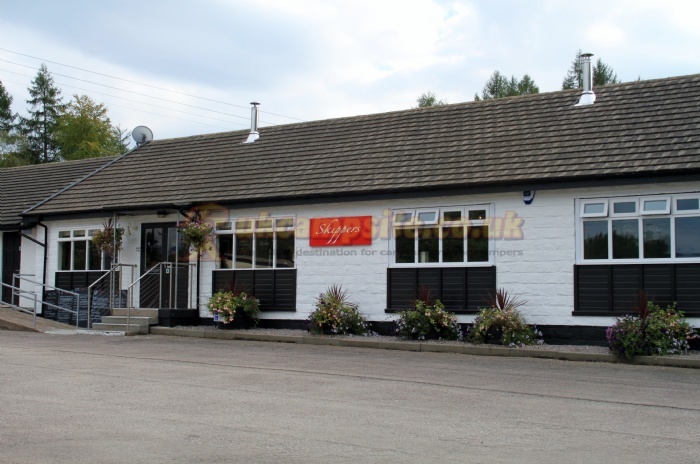 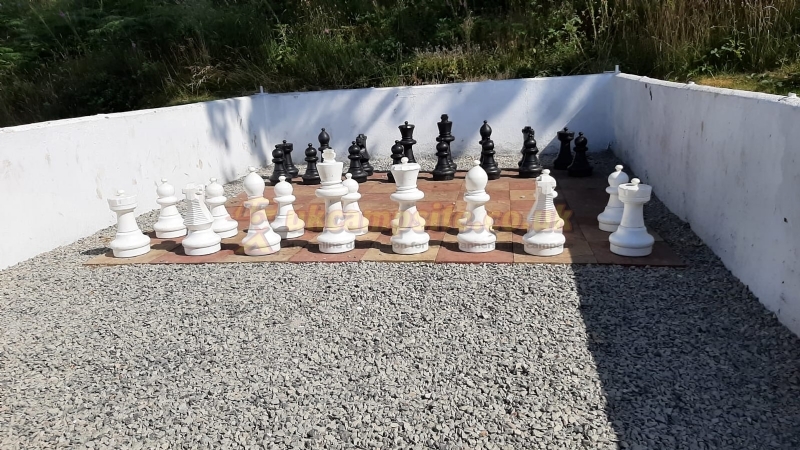 The Argyll Caravan Park is on the Duke of Argylls Estate, on the edge of Loch Fyne overlooking the water with the hills and glens of the West Highlands as a magnificent backdrop. 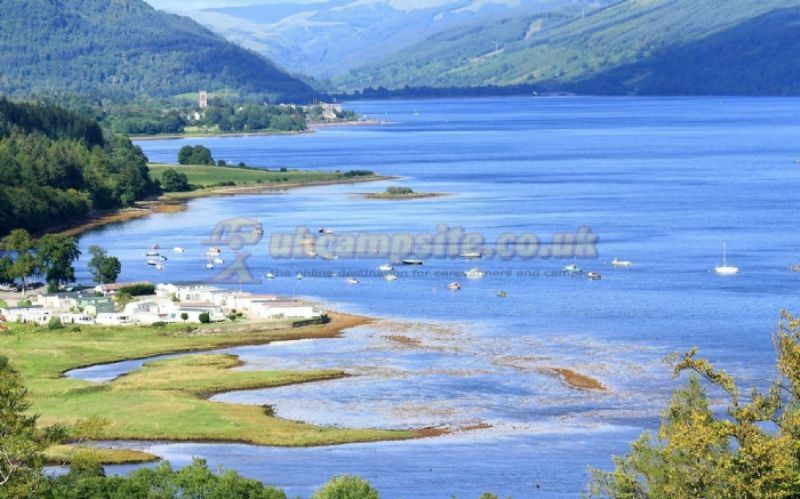 Situated on the shores of Loch Fyne, 2.5 miles south of Inveraray. 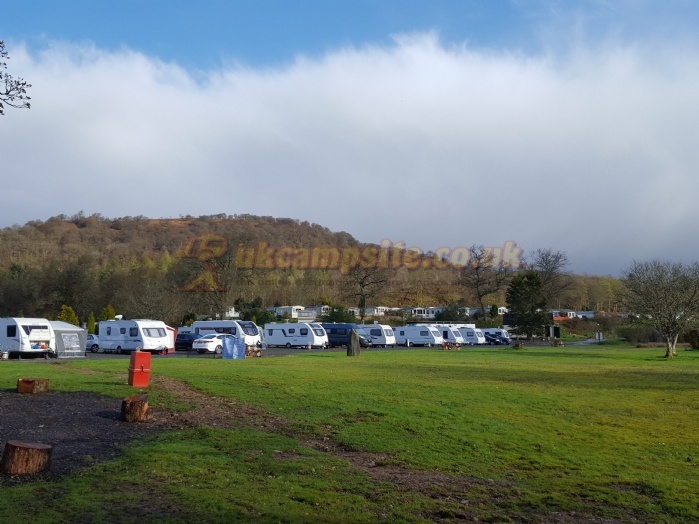 Argyll Caravan Park is one of the most scenic in Scotland where generations of families come on holiday, year after year. 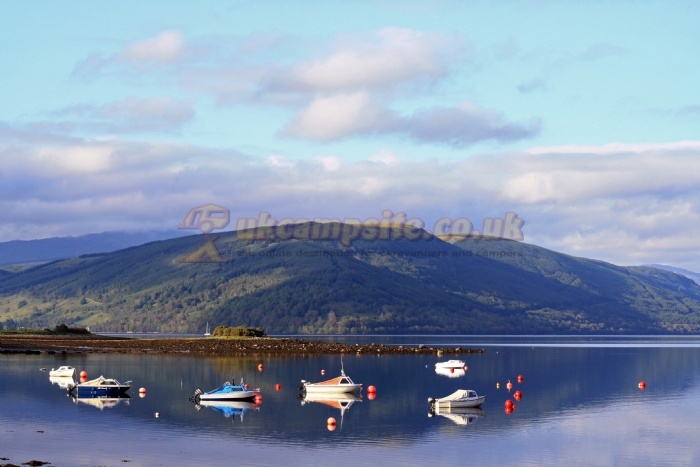 Whether it is an action packed or relaxed and laid back, there's lots to see and do in this beautiful part of Argyll. 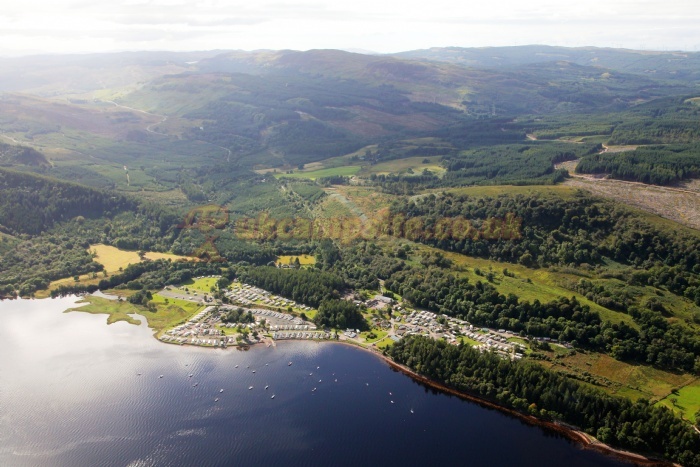 Save yourself the hassle of camping and hire one of our ACP Camping Pods, warm, dry and stunning views over the Loch or Woodland or Douglas Valley. 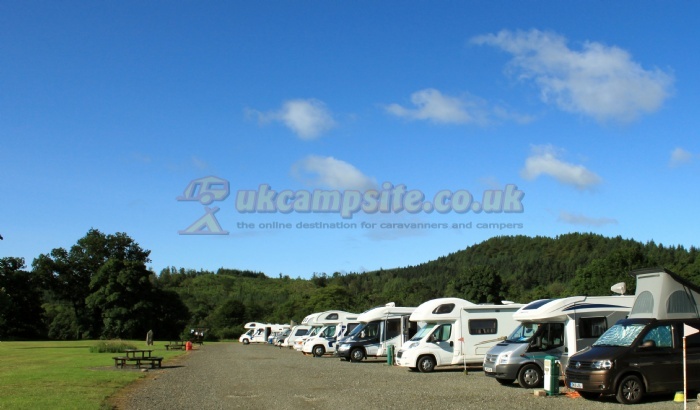 Bring your own tourer or motorhome and stay on our Douglas Valley touring site with views over Loch Fyne. 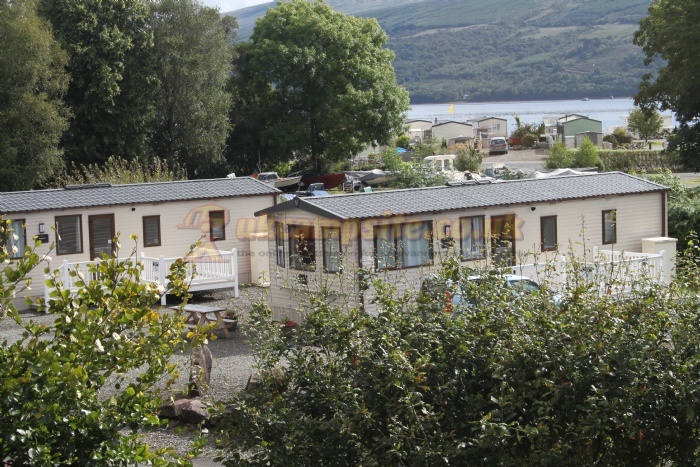 Four luxury Holiday Homes for hire with linen supplied. 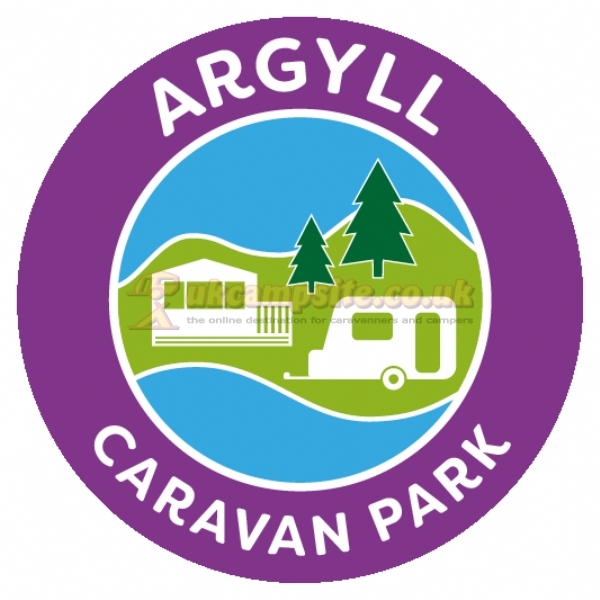 Argyll Craavan Park is only some 90minutes drive from Glasgow along one of the most scenic routes in Scotland - the Loch Lomond Road (A82) to Tarbet and the A83 to Inveraray. 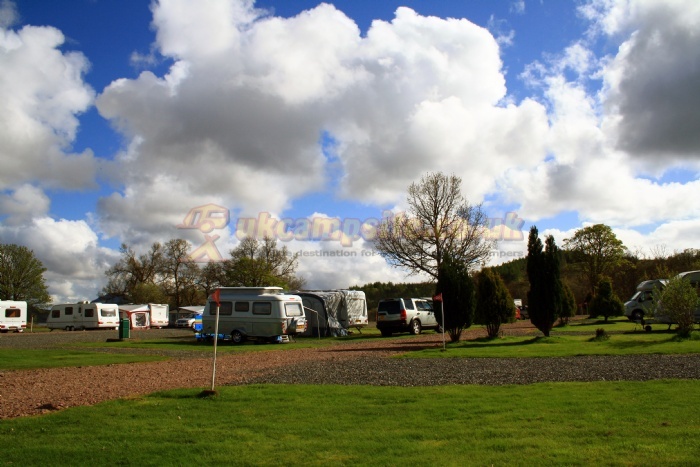 The Park is situated 2 miles south of Inveraray along the A83. 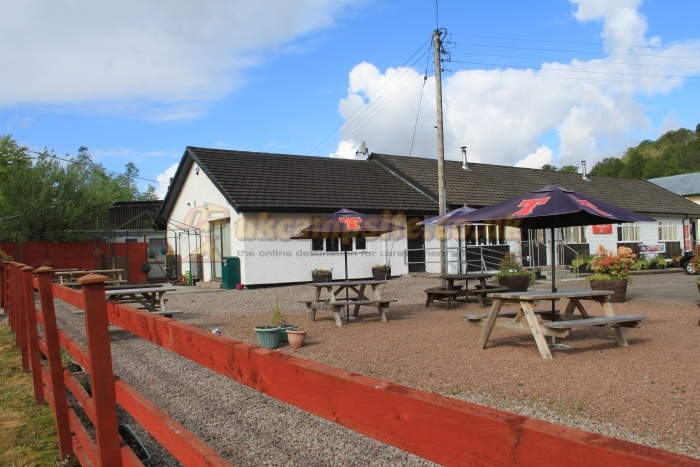 We are on the main West Coast Motors bus line, from Glasgow to Campbeltown and there is a bus stop at our entrance.